SAVING MONEY ON VALVES HAS NEVER BEEN EASIER! Contact our sales and support team today to discover your perfect valve solution. ValvSource America has built a reputation of leading the marketing place with quality products designed for the toughest of commercial, municipal and industrial applications. 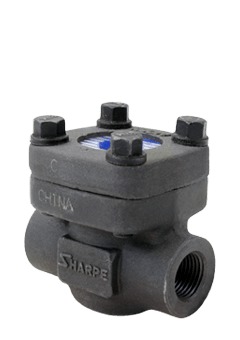 ValvSource America supplies a complete inventory of forged carbon steel swing check valves. Learn more today by clicking below. easier, contact us today to learn more!